Gemberling fails spectacularly, but at least he provides Harvey with some much-needed levity. 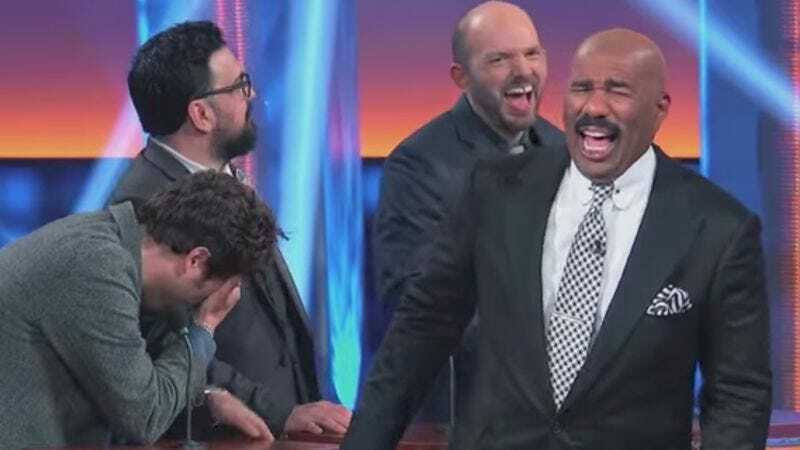 The funny folks episode of Celebrity Family Feud airs Sunday, July 23 at 8 p.m. ET.